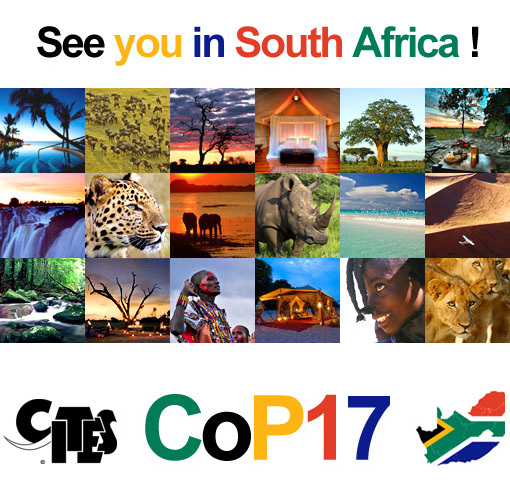 Geneva/Pretoria, 19 June 2015 - The CITES Secretariat is pleased to announce that the 17th meeting of the Conference of the Parties (CoP) will take place in Johannesburg, South Africa from 24 September to 5 October 2016. 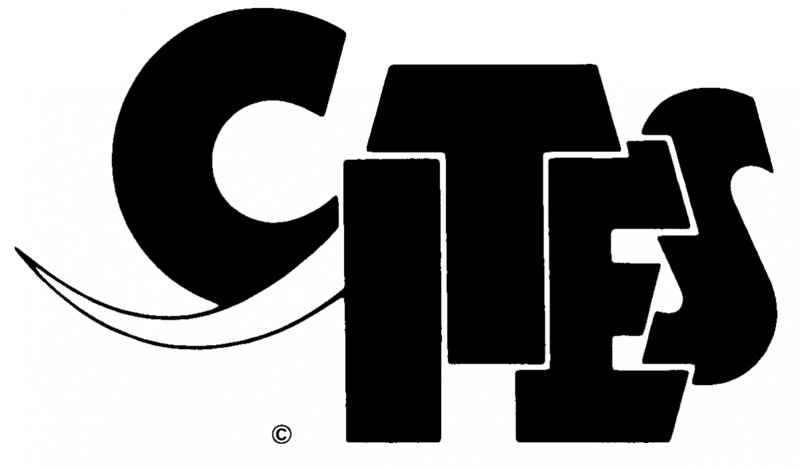 A CITES Notification to the Parties provides specific details about the strict deadlines for the submission of documents for the upcoming meeting. The decision follows an offer by South Africa to host the 17th meeting of the Conference of the Parties (CoP17) which was accepted by acclamation at the 16th meeting of the Conference of the Parties (Bangkok, March 2013). Following discussions with the South African authorities and the finalization of an open bid process, the host city has been announced. South African Minister of Environmental Affairs, Edna Molewa said ”Four decades since South Africa became a Party to the Convention on International Trade in Endangered Species of Wild Fauna and Flora (CITES), the 17th Conference of Parties to CITES will take place on South African soil. 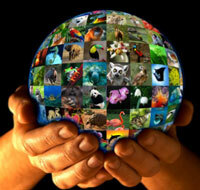 We look forward to welcoming CITES Parties and observers to our beautiful country." Molewa urged delegates to use the opportunity to engage in robust discussions and come up with resolutions that take forward the work already underway around the trade in flora and fauna. Molewa also invited delegates to experience South Africa’s biodiversity and embrace the country's diverse cultural and historical heritage. In convening CoP17, CITES Secretary-General John E. Scanlon said "South Africa was amongst the first States to join CITES, just a few months after it came into effect in 1975, and the country has been a very active participant in the work of the Convention ever since. It is a highly appropriate location for the CoP given the frontline wildlife challenges and opportunities being tackled on the African continent. Africa is home to a vast array of CITES-listed species and South Africa is globally recognised for ‘the Big Five’. Holding the CoP in such surroundings should inspire all delegates, and CITES Parties and observers look forward to meeting in South Africa in 2016 for the world wildlife conference," added Scanlon.